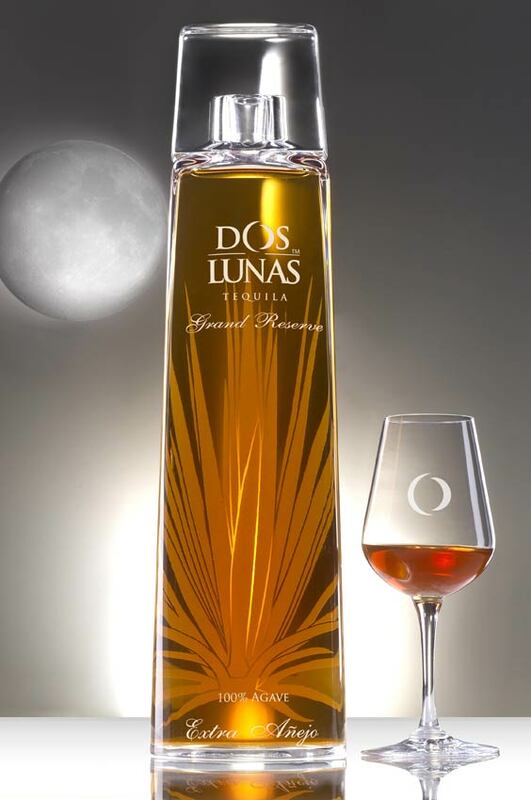 Dos Lunas Tequila produces a line of award-winning ultra-premium tequila made from 100% estate grown Blue Agave in the central Mexican state of Jalisco. 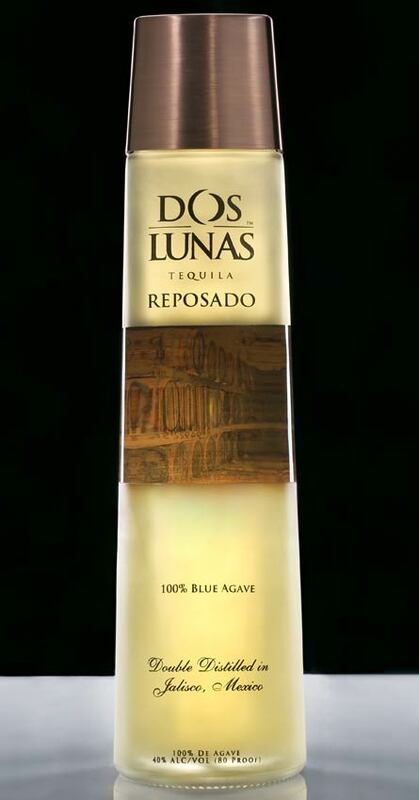 Headquartered in El Paso, TX, Dos Lunas Tequila is all-natural and chemical free. 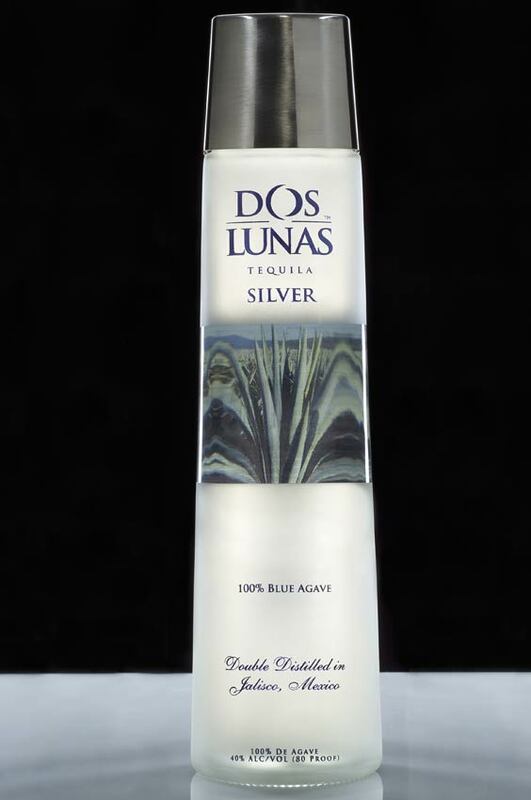 Dos Lunas was founded in 2005 by Richard Poe, an El Paso-based businessman with a passion for tequila. “My goal was to create the smoothest, most refined tequila in the world,” says Poe. Distilled and bottled in the heart of Jalisco, in Guadalajara, Dos Lunas tequilas are harvested from fully mature 100% Blue Agave plants and are all-natural, with no chemical additives or artificial coloring. All Dos Lunas products are fermented using natural yeast, a process that takes up to five times longer and is rarely found in today’s world of spirits.